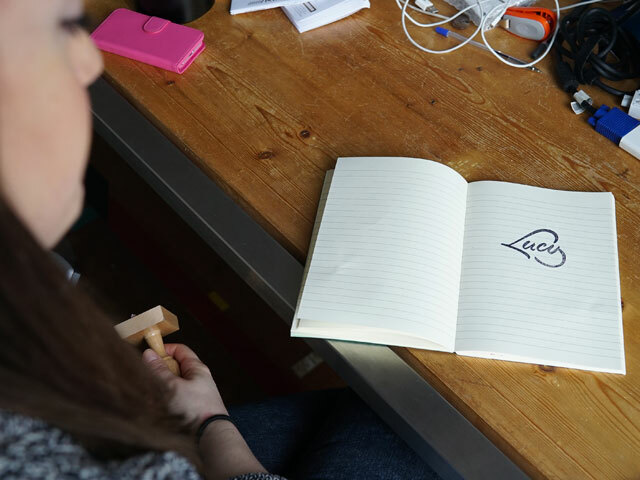 After supporting us with office work and the shipment of publications for over 10 years, it was definitely time to affirm our love for Lucy with her own logotype stamp. Lucy’s reaction: From now on no document will leave the office unstamped. 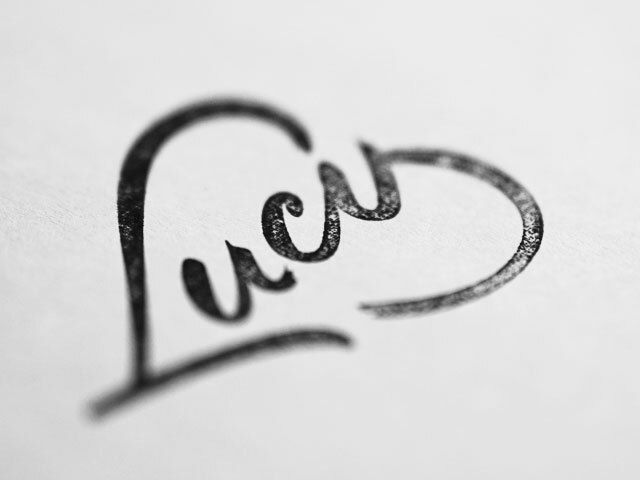 Thank you for everything Lucy!